Any domestic or international airfare to/from India including International airport tax. 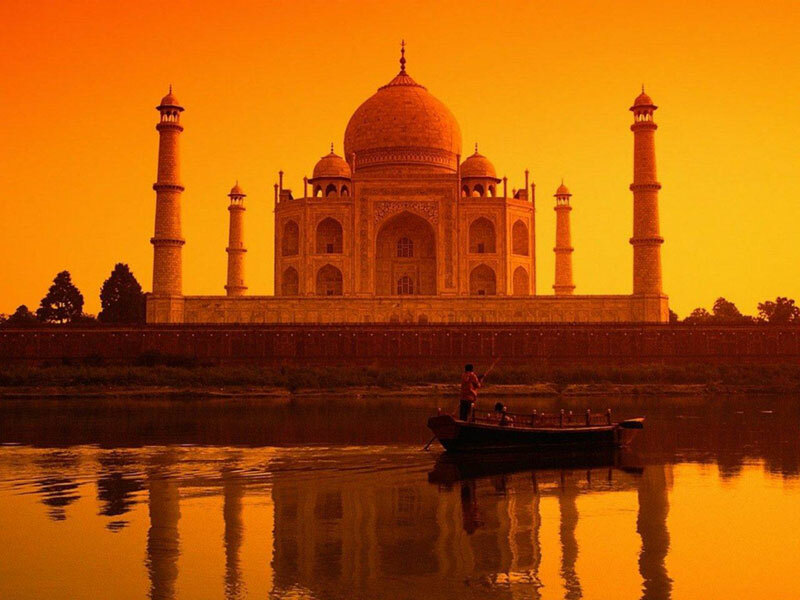 Monument tickets of Taj Mahal & Agra Fort . Any item not mentioned in the quote. Cancellation of flights / trains that are quoted for. Green Chili Holiday’s Taj Mahal Tour starts with a drive to Agra from Delhi [220kms / 3-4Hrs Via Yamuna Express Way]. 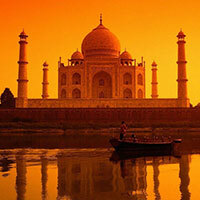 On arrival at Agra, our tour guide will join you and will take you for a Taj Mahal sightseeing Tour. 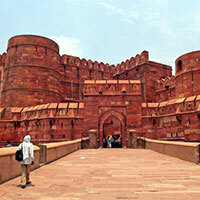 Near the gardens of the Taj Mahal stands the important 16th century Mughal monument known as the Red Fort of Agra. This powerful fortress of red sandstone encompasses, within its 2.5km long enclosure walls, the imperial city of the Mughal rulers. It comprises of many mosques, breath-taking Palaces, such as the Jahangir Palace and the Khas Mahal, built by Shah Jahan; audience halls, such as the Diwan-i-Khas. Later Drive back to Delhi. On Arrival at Delhi directly transfer to hotel or Airport. Expenses caused by factors beyond our control like rail and flight Delays, road blocks, Political disturbances, natural phenomenon &taxes etc.